Testimonials - P.D. Peterka & Associates, Inc.
P.D. Peterka & Associates makes outsourcing the comfortable choice. 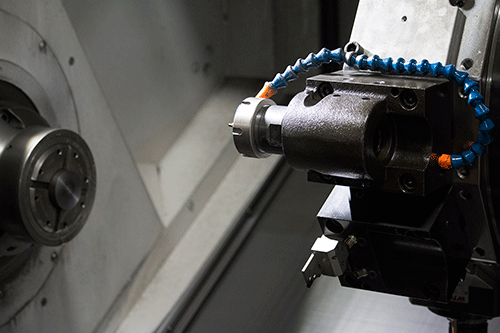 For most, the idea of outsourcing to a machine shop is rarely the comfortable choice. Valid concerns about money, quality, delivery, and shipping tend to impede manufacturers from getting what they need. At P.D. Peterka, we want to change that. 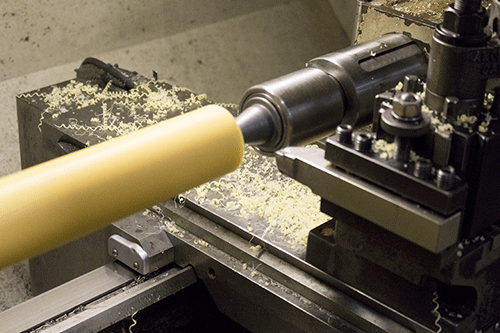 Any shop can machine a product and follow a spec, but how many make communication and customer service a priority? How many attempt to provide you peace of mind and control over the process? Our strategy hinges an ERP system that plugs a customer’s project into a database for flawless execution – from inquiry to manufacturing, to inventory, shipping and billing. For our team, we understand the importance to not just getting the job done, but getting it done well, with happy customers and solid product. Peterka is a quality shop that we can depend on to deliver quality product, on time and at a competitive price. The overall ease of doing business with Peterka from receiving the quote to receiving the invoice is unparalleled. P.D. Peterka has given us a flexible, reliable source of machined parts to complement our in-house capabilities. We have been most impressed with their technical competence, can-do attitude, and dedication to customer satisfaction. Our top management was concerned initially about the cost of this method of procurement but as P.D. Peterka’s added value became clear there is no longer a question. We know it is cost effective. P.D. 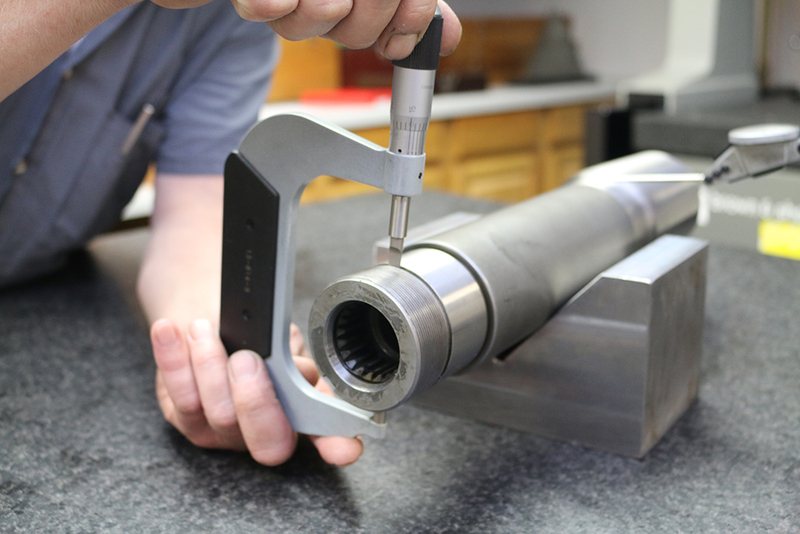 Peterka & Associates is a unique resource for handling complex parts for test samples from start to finish with a minimum of direction. From blanking, precise machining, multi-plating, assembly finishing, and shipping, they have integrated the whole process with extremely short lead times. Them have become one of our most reliable and responsive suppliers. Platform Manager, Harley Davidson, Inc.
P.D. Peterka & Associates very effectively handled the preparation, design and manufacturing of the special steel parts comprising our segmental molds for our tunnel liners. 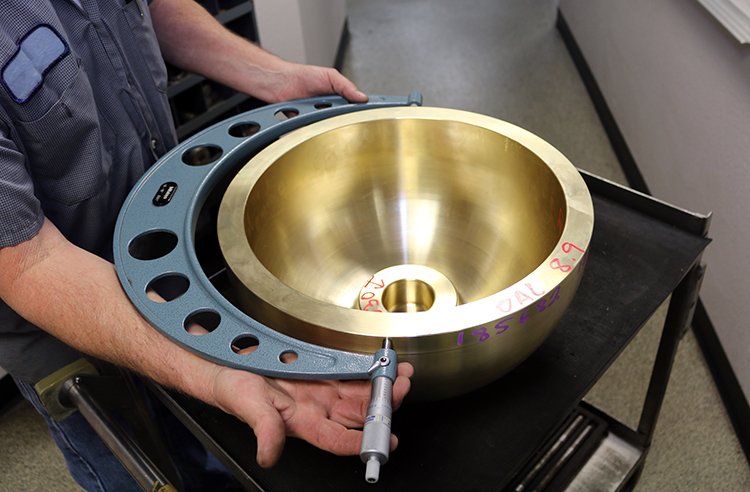 Their commitment to quality, innovative engineering and willingness to tackle the unknown led to the fabrication of segments of superior quality and performance. We are particularly impressed with their thoroughness, awareness for practical considerations, imagination and follow through to completion.